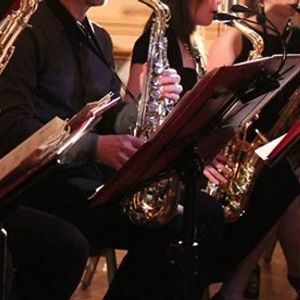 PEI’s community big band, the Charlottetown Jazz Ensemble performs Sunday March 24th at The Pour House above The Old Triangle on Great George St downtown. Admission is $10 at the door. All Ages with adult accompaniment. Great choice of meals available, from 6pm. Please call 902-892-5200 for reservations. Music starts at 7pm. For this concert the big band is featuring classics including I'll Take Romance, Well You Needn't, Sing, Sing, Sing, In The Mood, One For My Baby, Tribute, You Make Me Feel So Young, and many more! 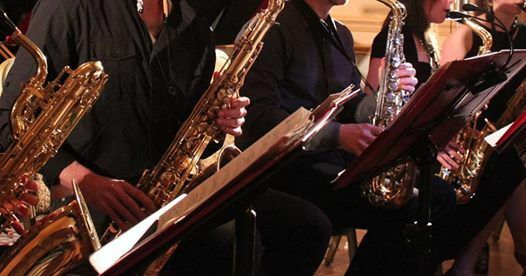 Now in its 23rd year, The Charlottetown Jazz Ensemble presents a fun mix of both traditional and contemporary big band music featuring some of PEI’s most accomplished musicians.